A Canadian startup called Girfalco has released a teaser image of an electric three-wheeler it hopes will rival the Polaris Slingshot and T-Rex. 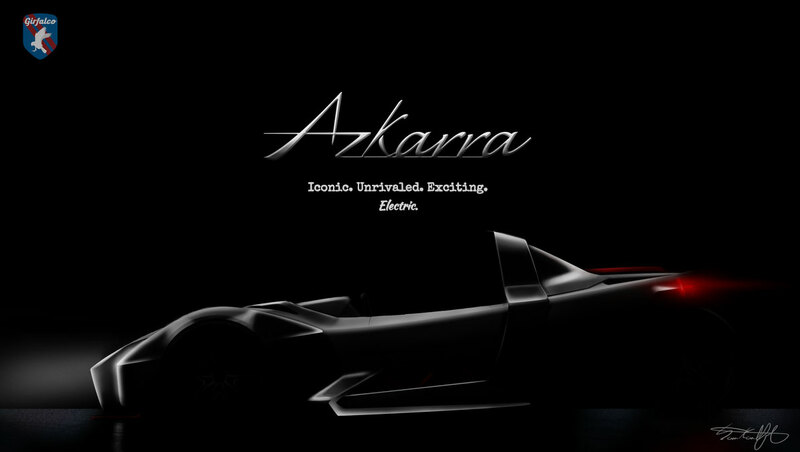 Dubbed the Azkarra, this teaser shows that the vehicle will adopt an aggressive design with many sharp lines and pointed edges including large buttresses and rollover hoops for the driver and passenger. Just like the Slingshot, there won’t be a windshield as standard. 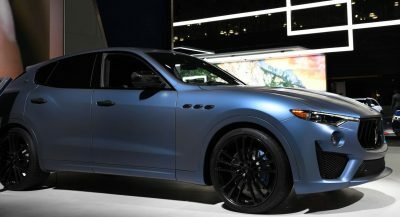 Left Lane News reports that the Girfalco Azkarra with use a single electric motor driving the lone rear wheel. 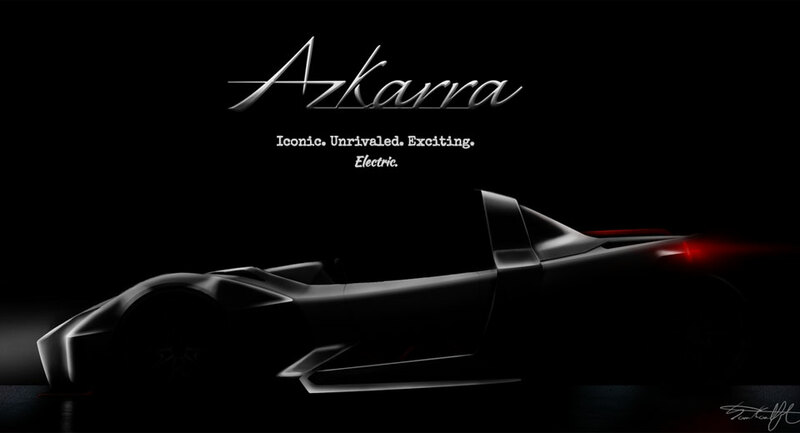 However, an Azkarra S model will also be offered with three electric motors, giving the vehicle all-wheel drive and torque vectoring. 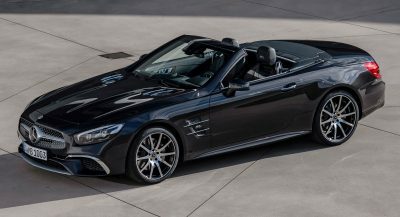 Inside, the Azkarra will reportedly adopt a premium sound system designed for open-top driving and be highly customizable. More about the Azkarra should be revealed when it debuts next week. why did they think of making a polaris rival when you hardly see em anywhere ?? They are everywhere in Detroit. At 20k units / year, this is not a big market. Ya,no s*it. I’ve never seen a Slingshot on the road. I did buy 1 a week ago, you normally always notice a carsuvmotorbike or truck that is like what you just bought and some start waving to each other – especially Jeeps. It seems this way with many folks anyway and I’ve still not seen one. 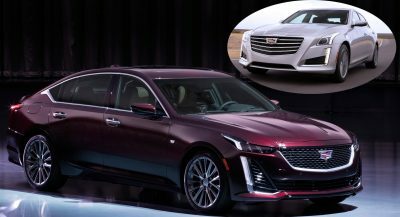 I will say one thing is For sure, you get Noticed driving one. I’ve not got many hours on my slingshot yet but have seen all kinds of rubber necking, it feels nice. I can say that electric doesn’t win or fuel distance, I could be wrong but I’ve not seen any cars get 400 to 600 miles to a tank? Next PostNext First Drive: Facelifted 2017 Ford Kuga Ticks All The Right Boxes, But Is It Enough?